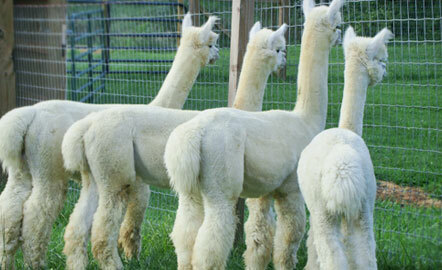 Checkout our wide variety of alpaca genetics and colors to get your alpaca herd started or growing. We have seen this industry grow and have learned a lot along the way. Let us help you avoid some of the mistakes we made. This will save you valuable time and money. 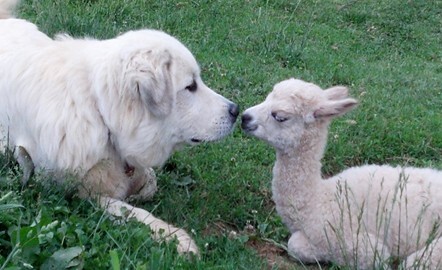 Learn quickly what we had to learn along the way about barn placement, water usage, county zoning for alpacas and much more! Ron has developed a three year spreadsheet to help you see what annual costs are for a herd as well as what your annual income can be. We have actual history costs for the last 22 years that we use as data to provide the most accurate numbers. 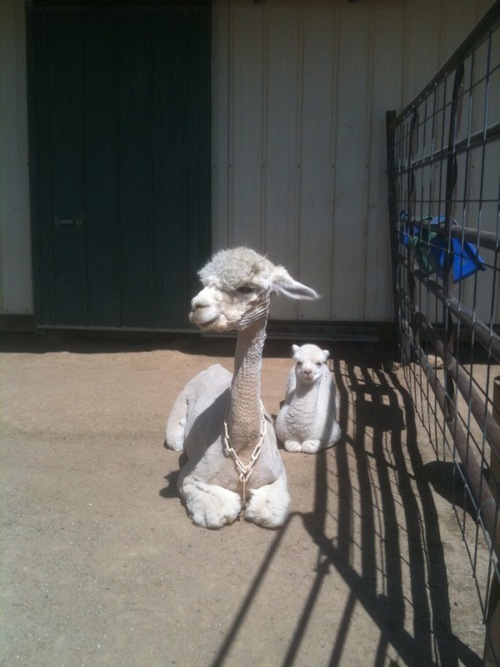 You will not want to invest in alpacas until you sit down with Ron and do this spreadsheet. It takes about two hours. There is no obligation to buy from Daybreak but we think you will see you will want us in your corner when you get started. 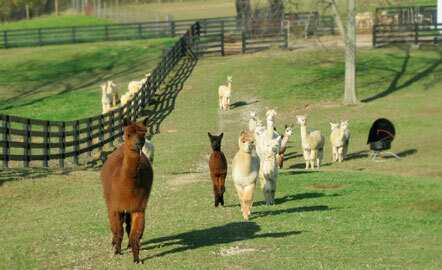 Daybreak is a member of Alpaca Owners and Breeders (AOA), the industry's national organization. 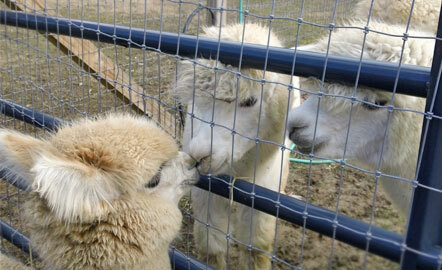 Daybreak also belongs to the Kentucky Alpaca Association, an affiliate of AOA. Denise has been on the Board of Directors as President, Past President & Communications Director of ABR. 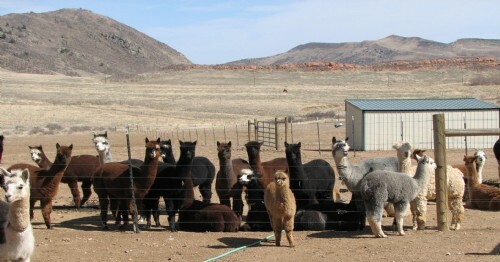 Daybreak was a member of Alpaca Breeders Alliance of Northern Colorado (ABANC) of which Ron was the founding President in 2001. 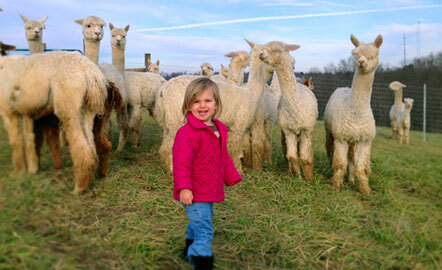 Daybreak Criations Alpacas offers financing with as little as $500 down. 22+ Years and ready to help you get started! 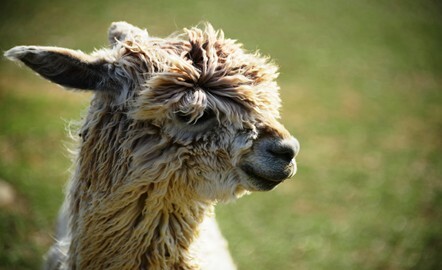 Daybreak Criations Alpacas is celebrating 22 years raising alpacas! Let us help you get started in this wonderful industry. We mentor all of our customers, new and old to help them succeed. Don't wait. 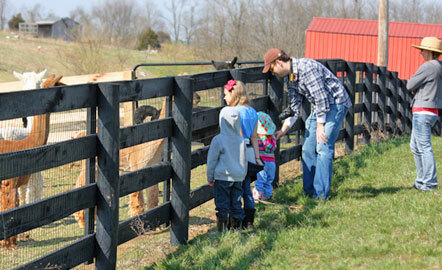 Call today to schedule a ranch visit. 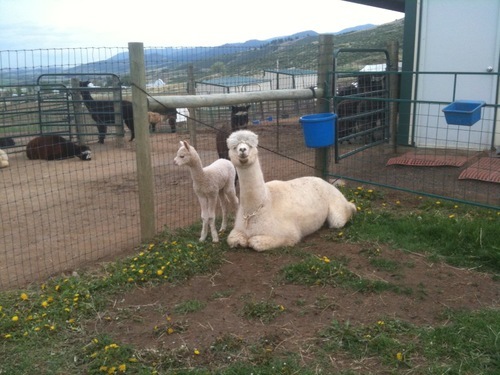 We are full-time alpaca breeders so we are here most of the time to accommodate visitors. UPDATE: Ron and Denise have decided it time to start heading toward retirement. 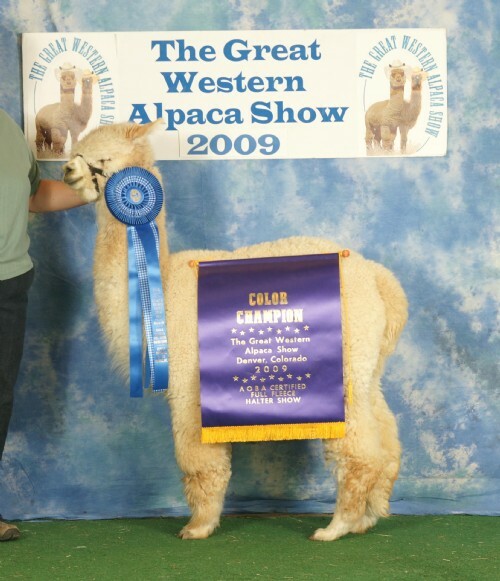 They are eager to downsize their herd so they can travel a little more, golf, teach/mentor new breeders and work with more in the fiber aspect of the industry.